Right from the word ‘go’, watches have always been offered in a myriad of versions. From pocket to wrist to today’s smartphone displays, a watch has something to appeal to everyone as regards contemplating time. 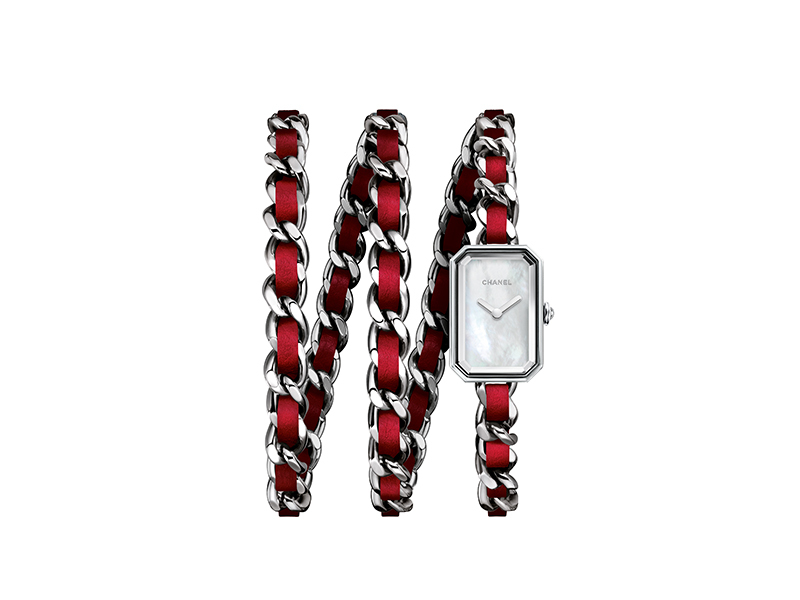 One of the up-to-the-minute trends for the ladies is the double-wrap strap. And, for good reason! There’s no doubt about it, women have become highly-receptive to mechanical watches over the last few years. Increasingly passionate about watch complications, with hidden or visible craftsmanship embraced in these timepieces that adorn their wrists, ladies wish to complement technical prowess and elegance. As such, watch brands are left with no other option but to produce timepieces where the case as much as the strap seduce each and every woman. 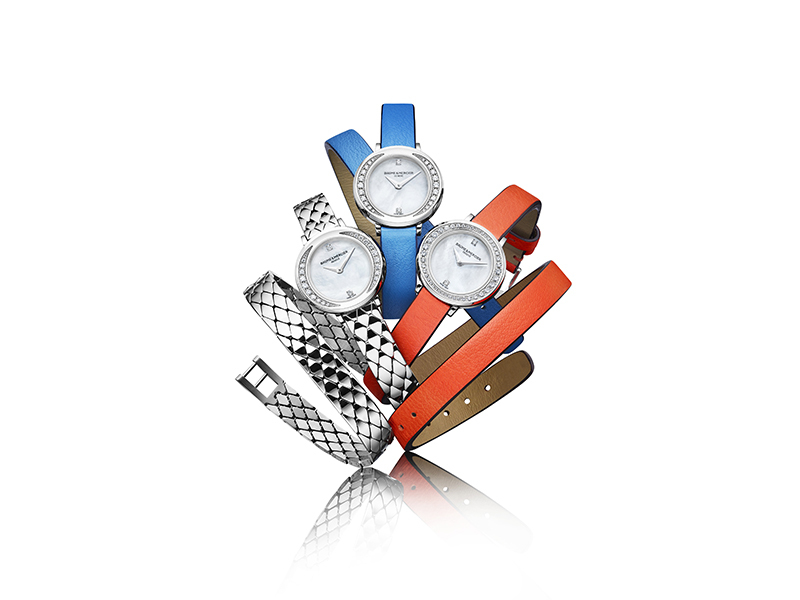 The growing trend today seems to be straps with double or triple row entwined around the wrist. At Chanel, the double wrap plays with leather and steel to give this Premier Rock a decisively upbeat edge. The strap, available in black, white, pink, turquoise blue or just pure steel, puts the accent on the modern-day, independent, self-confident woman. 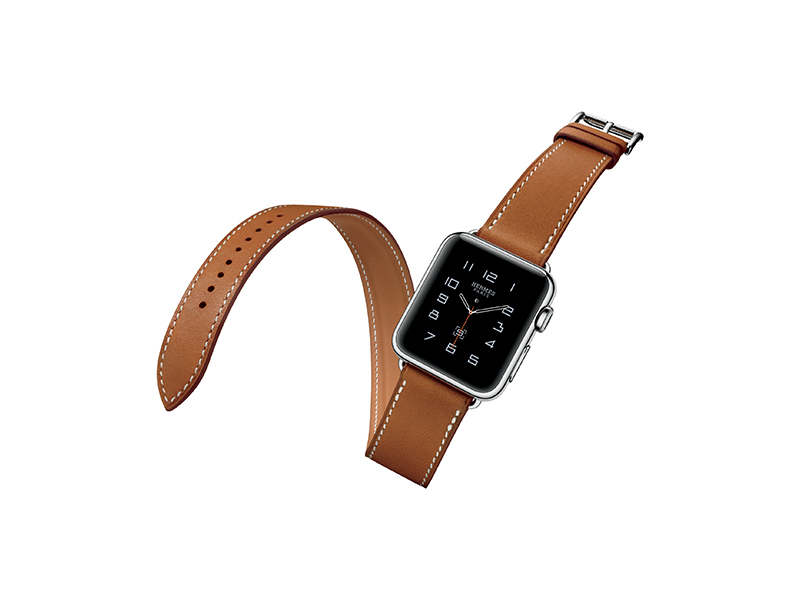 Talk about leather and Hermès automatically comes to mind. It goes without saying that the prestigious brand couldn’t turn a blind eye to the polished leather or alligator double-wrap strap. With its H signature, Hermès offers a limited edition, centre staging chic and understated elegance that is absolutely dazzling. These Hermès double-wrap straps, which are also designed for the firm’s Apple watches, keep tradition alive yet are incredibly state-of-the-art. 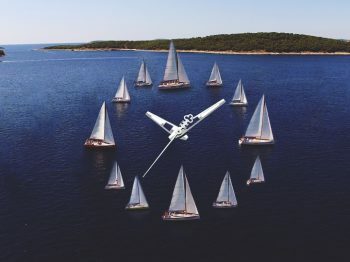 Baume and Mercier are banking on jazzy, vibrant colours to appeal to its young clientele. Its Petite Promesse, adorned with a turquoise croco or soft orange leather strap, pays tribute to femininity and youth. Fabulously daring yet highly distinctive, altogether classical yet unconditionally ingenious, the double wrap takes on shapes and designs from yesteryear, and today reinvents itself. 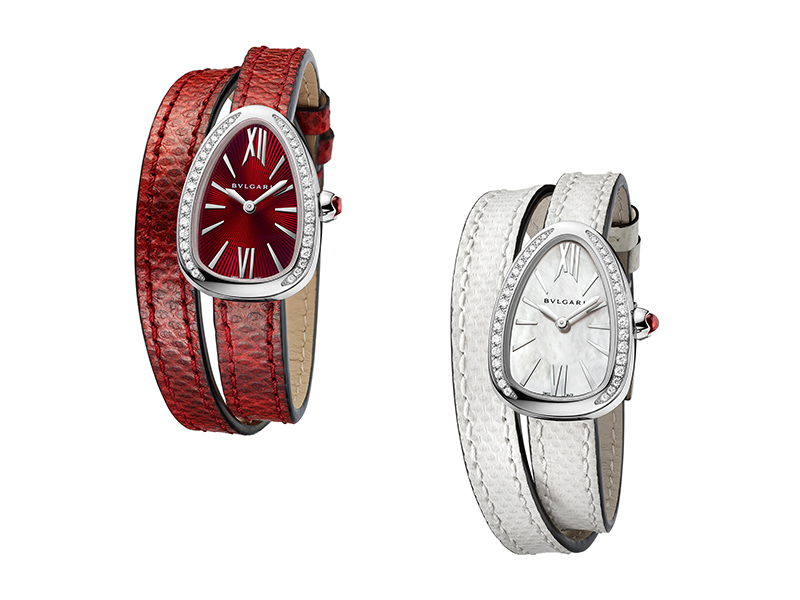 Moving on to BVLGARI, with its New Serpenti introduced in Basel – artfulness goes above and beyond, offering ladies the opportunity to customize their watches right down to the smallest detail, from the dial to the materials used, not forgetting of course the strap itself. 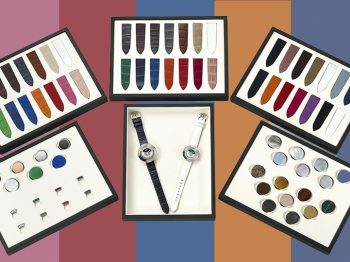 The Italian house has developed an intuitive application for each user to easily try different color and material combination to create the watch of their dreams. 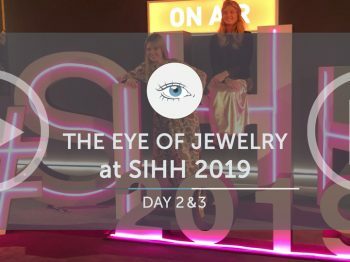 With their never-ending ideas, watch brands still have a great scope for innovation in proposing alternative timepieces as simple as a customised watch strap that will definitely charm the somewhat demanding, occasionally capricious ladies.